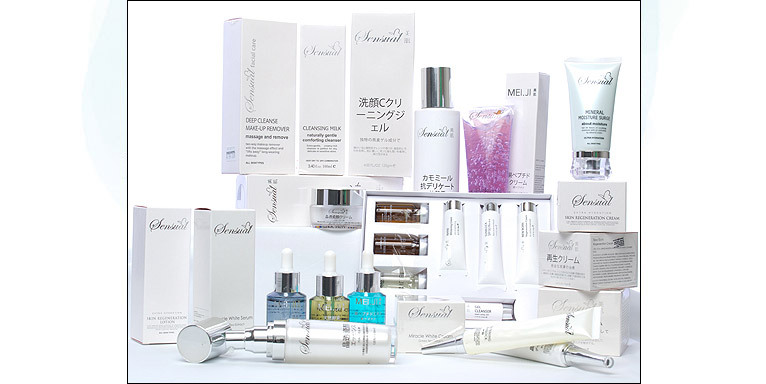 It is an exquisite anti-age facial treatment. Vitamin C supplies to the skin new energy and stimulate its functions. 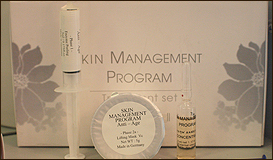 Vitamin C increase cell activities reinforcing the skin by simulating collagen production. Protects skin from harmful rays that causes ageing. 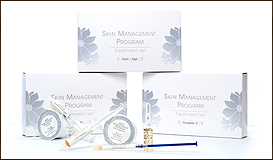 Regenerates the skin cutaneous layer, improves elasticity and repairs the skin. Skin is well hydrated, restructured and moisturised beginning suppleness to the skin for healthy glow. An Exclusive caviar complex and natural bio peptides to encourage the metabolism of the skin cells. Giving tired skin structure simulation for an elastic surface. Moisture depots are refilled and reduce wrinkles. 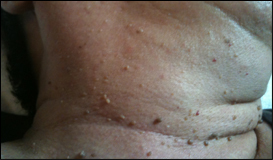 The result is a smooth and velvety skin appearance. 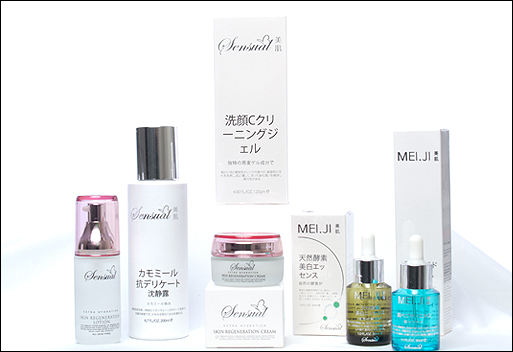 Anti-ageing treatment system using focused heat to penetrate different layers of the skin tissues to increase blood circulation and activate fibroblast to accelerate collagen production. Visible results assured. Have effective skin tightening effect and skin is rejuvenated resulting in a smoother and more youthful look. Radio Frequency (RF) is a medical device that improves skin and blood condition with Bio heat energy. Radio Frequency will stimulate the dermis layer where collagen and elastin are found and it causes heat to the area which will then constrict the collagen fiber and tighten the contour. This treatment is especially good for anti-aging, wrinkled skin, lifting, open pore, sagging skin, lack of collagen and elastin skin etc. Reduce tension and relieve the negotiate effects of everyday stress with a myhad of treatment choices beginning with our therapeutic massage. Fat Burning Programs is to help man & women stay young & slim . 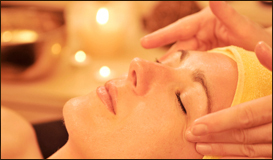 This new professional body program present healthy & rejuvenate body treatment which meet our new trend. This is a total new slimming solution to solve lose weight & size with redefine to make a beautiful body line. stimulates lymphatic circulation and helps discharging toxin and wastes, giving lighter feeling. Apply it to abdominal and lower part of the body will bring the most effective result. The western wild chrysanthemum from Africa have strong active for lipolysis, relief edema, soothing action, anti-oxidant and to protect of blood vessel. But the most remarkable role of this plant is to hydrolysis Triglycerides as a promote factor. Its a complex of various kinds of resolving fats and active ingredients protects cell and induces continual slender effect, detoxifying and discharging wastes presenting beautiful body shape.